Our local Modern Woodman chapter in conjunction with Loving Insurance will be hosting a free movie plus popcorn for everyone on October 16th. 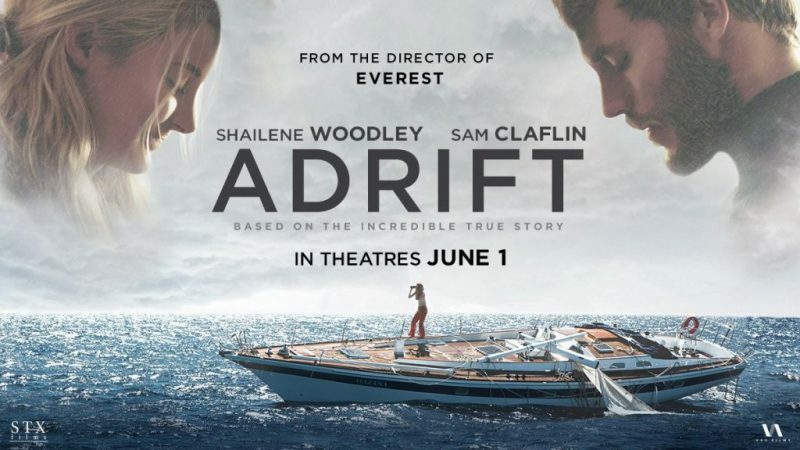 We will be showing the movie Adrift, based on a true story, at 5:30pm at the City Hall Cinema located on the second floor of City Hall, 301 N Washington. The North ramp entrance will be available to use as well as the front door for those needing handicap accessibility. Check our facebook page Seymour TX – Do More, See More for more event information.